Daryl Johnson (Worcester Park, United Kingdom) on 18 July 2017 in Food & Cuisine. 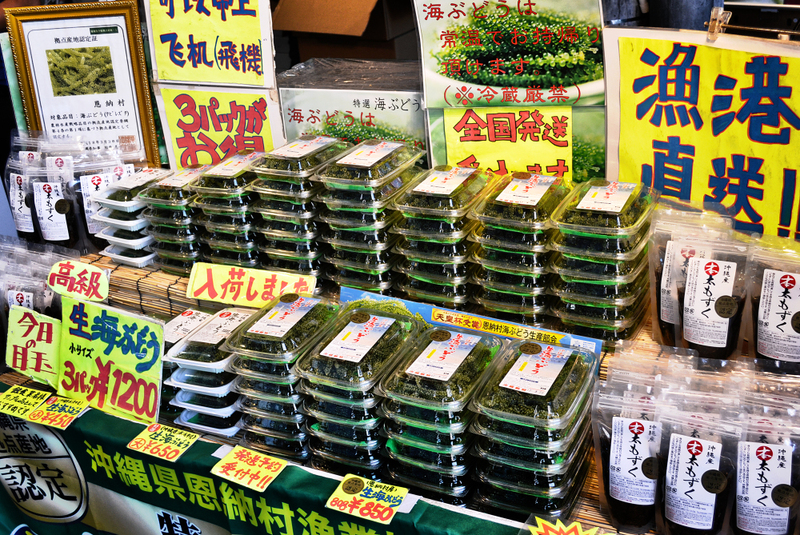 A display of umi budou (sea grapes), a kind of seaweed, a delicacy from Okinawa. A pretty shot of the well ordered display.